The 21 leaders joining us for the design workshop that kicked off on Friday, January 4, hail from 16 countries and territories from across the Asia Pacific and have a diverse mix of experiences and backgrounds that will spark deep conversation and opportunities to learn from each other as they explore solutions to shared challenges. Get to know more about their work and their participation in the workshop below. Annabelle is a mathematician and A.I. practitioner and is a big proponent of building meaningful technologies for an inclusive society. She believes we’re now within a small window of opportunity to shape data governance and regulations in the ASEAN region; cautioning against the possibility of a future where increasing technological disparity might just create the most unequal society that has ever existed. Ben Jie Lim works at AirAsia as an Executive Assistant to the Group CEO. His lifelong passion is in aviation, and he’s driven by the belief that mobility brings people of different nationalities and cultures together, which leads to greater understanding and peace across the world. Lim calls Kuala Lumpur, Malaysia home but travels frequently across continents. He believes every person has hidden or unfulfilled potential as well an ability to lead. 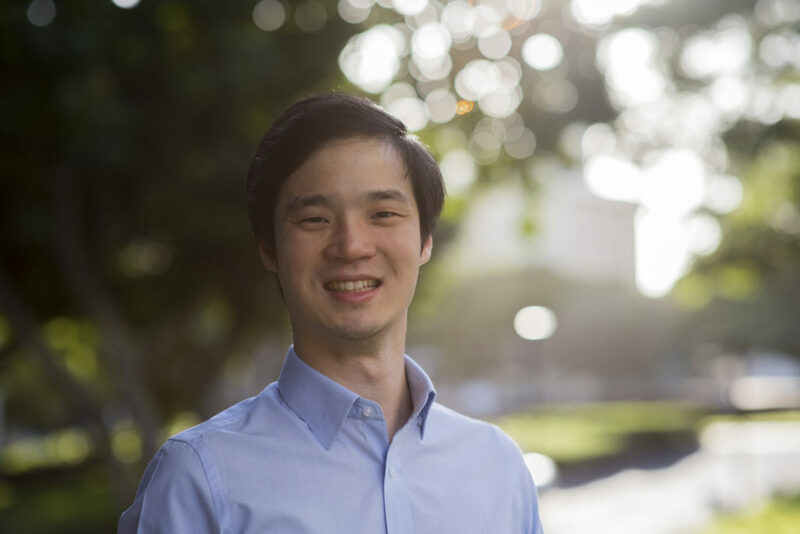 He hopes to work with the great talent and leadership in Asia Pacific to tackle challenges that will affect our lives and those of future generations. Chaya is the Head of Business Development at BigPay, an ASEAN fintech that strives to increase financial access and literacy throughout the region. Chaya has over 8 years of experience in applying various technologies to enhance service level or operational efficiencies. He hopes that scalable and automated technologies will help improve financial inclusion and equity and lead to greater resilience in and well-being of the region. Kara Dentice was born and raised in a little town in Wellington, New Zealand called ‘Wainuiomata’. His upbringing was grounded in the practice of service to his community, to his iwi (tribe), hapu (sub-tribe), whanau (family), whenua (environment) and the world around him. Driven by these values, Kara is an active leader on tribal governance to on-the-ground community projects and activities. 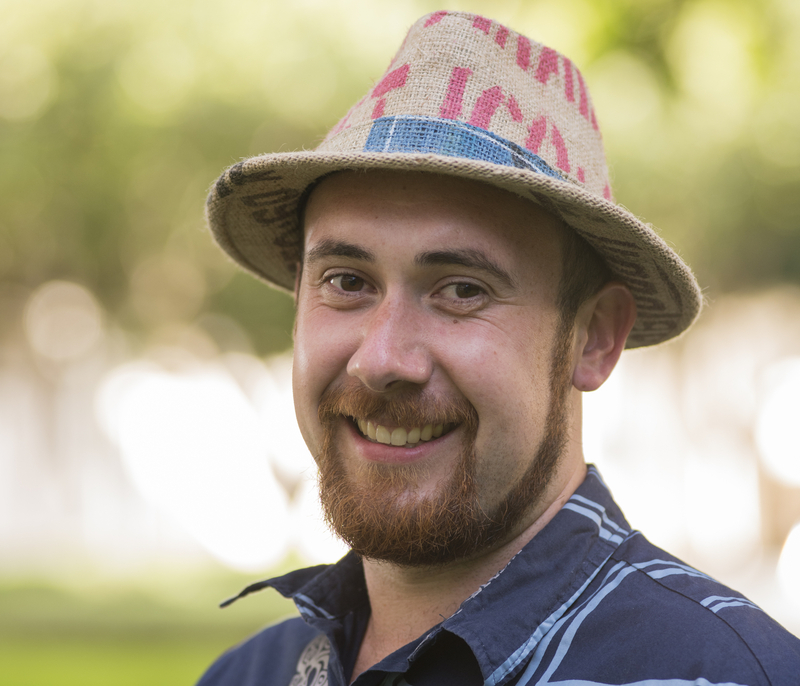 He is hopeful that his work can inspire a greater sense of reconnection between communities and the people who live in them, as well as between communities and the environments that nourish them. Julian Aguon is a human rights lawyer breaking new ground at the intersection of international indigenous rights and environmental law. 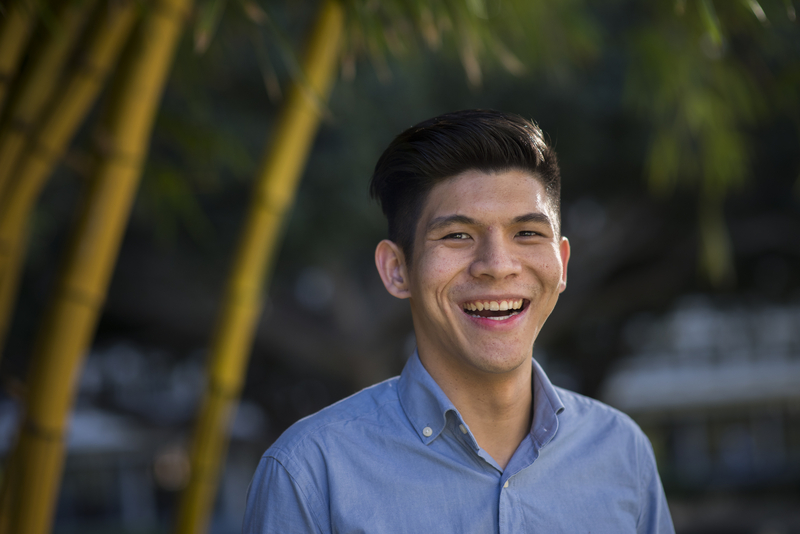 A native son of Guam, Aguon founded his own law firm at the age of 28 to advocate for the myriad peoples of the Pacific region. His firm, Blue Ocean Law, works across multiple jurisdictions and develops innovative legal strategies to advance the efforts towards self-determination of native and non-self-governing peoples. He is also an adjunct law professor at the William S. Richardson School of Law (UH-Manoa), where he teaches Pacific Island Legal Systems. Catherine Zhang is an entrepreneur, philanthropist, and venture investor in Asia and North America. 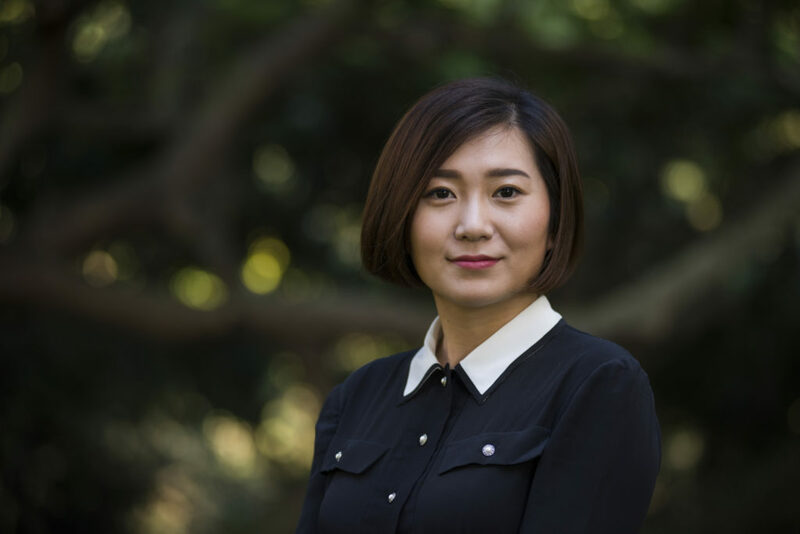 She is the Vice President of Global Business Management at Rockcheck Group, a fortune 500 Chinese company. Zhang is committed to philanthropy and charity efforts and encourages philanthropy among young Chinese leaders. 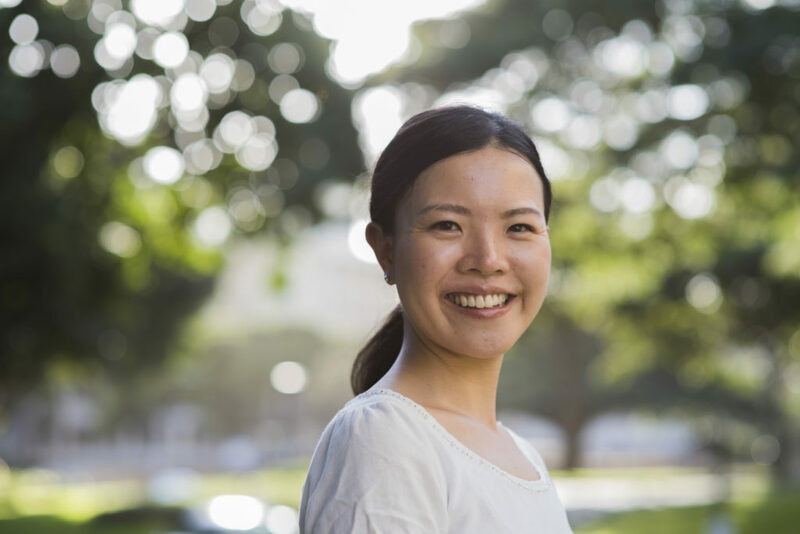 She has built schools and educational exchanges in China and has supported social entrepreneurship projects in Kenya to provide young local entrepreneurs with learning platforms and business opportunities. 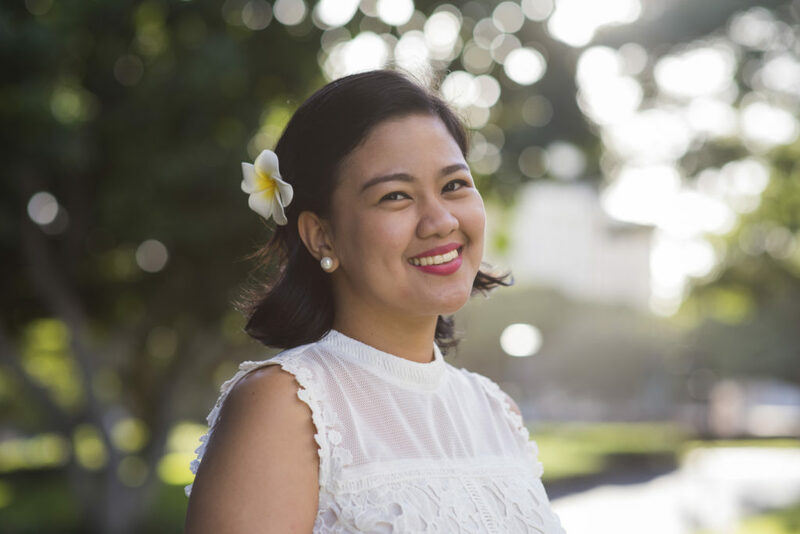 Kathy Jetnil-Kijiner is a poet, artist, and director for Marshall Islands-based nonprofit Jo-Jikum, which trains and educates young people on the global impacts of climate change. Her work focuses on using poetry and art to raise awareness around the nuclear legacy of the Marshall Islands and its impact on the climate. 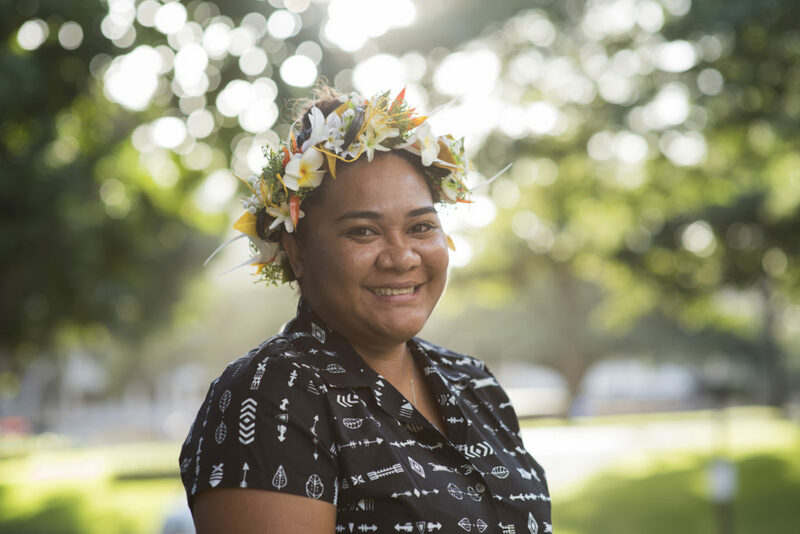 Kathy hopes the Pacific Islands can work together to tackle issues that impact the region and wants to create space for collective conversations to facilitate community growth, resilience, and liberation through art, science, and conservation across islands and traditions. Khin Thazin Myint has been the Country Representative of Danish Institute for Parties and Democracy’s Myanmar country office since 2012. She works to empower government leaders to better serve their people by embracing the democratic process. 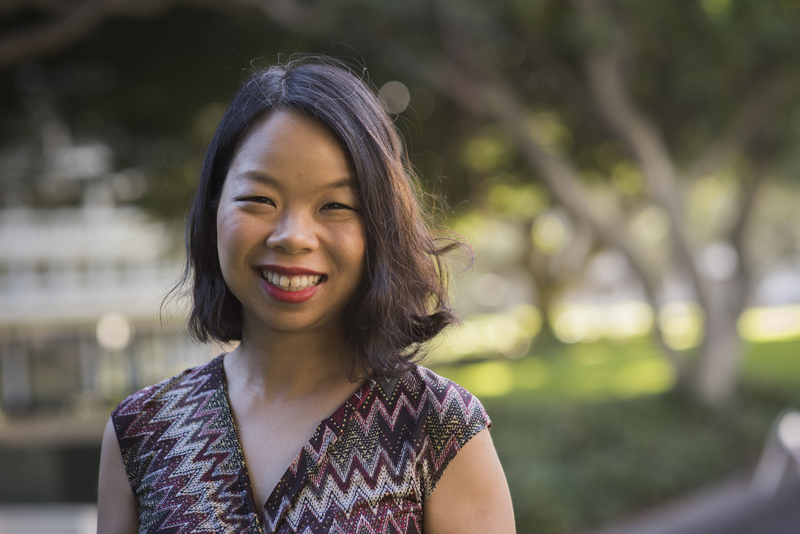 Before that, she worked at an award-winning social enterprise designing products and services to help rural families in Myanmar get the resources they need. 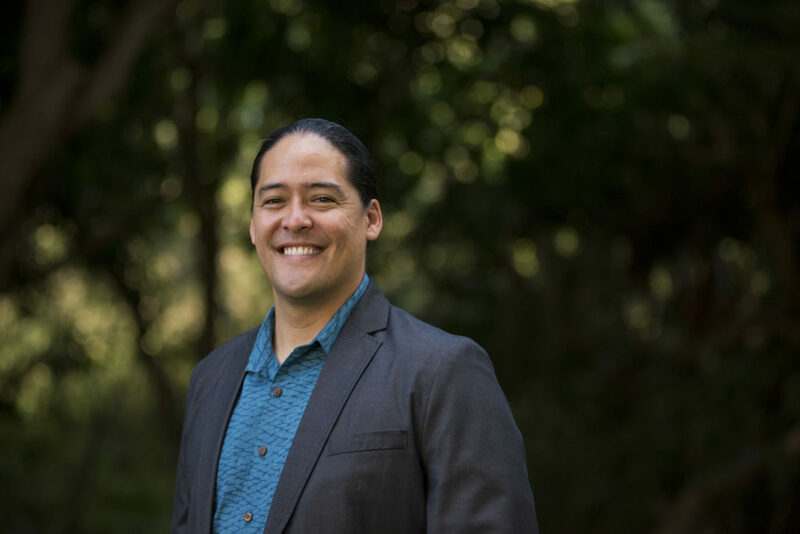 Kealoha Fox is Ka Pou Kākoʻo Nui of the Office of Hawaiian Affairs (OHA) Office of the CEO and provides executive leadership to improve the well-being of Native Hawaiians as the indigenous people of Hawaiʻi. 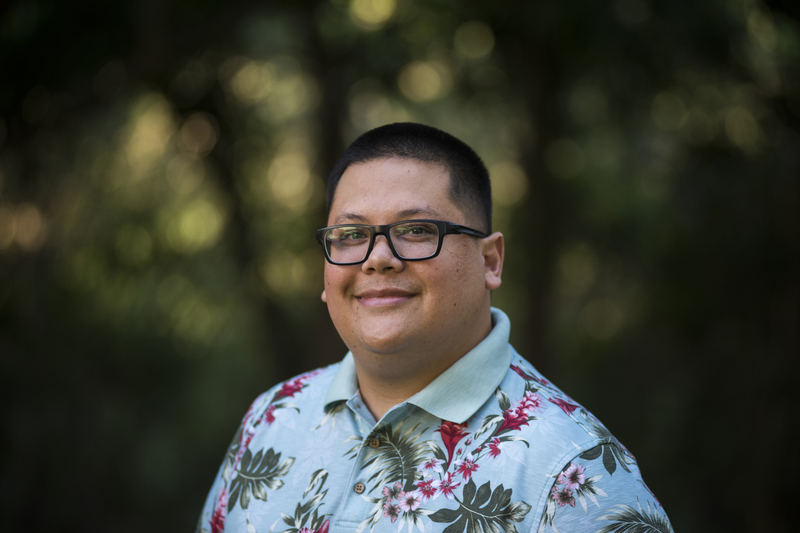 Kealoha is active in the government sector, including serving as a State of Hawaiʻi Climate Mitigation & Adaptation Commissioner, City & County of Honolulu Resilient Oʻahu Working Group member, and an Asian & Pacific Islander American Health Forum board director. Kealoha’s work strives to uplift the time-tested wisdom of her Hawaiian ancestors through collaboration and cutting-edge innovation. 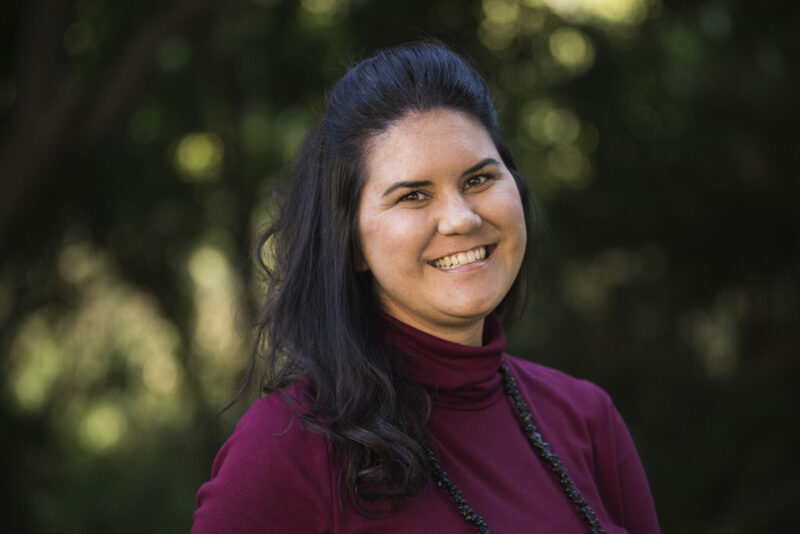 She is passionate about equity and embraces the interrelationship of how we steward our natural resources and fulfill the responsibility of caring for those most in need. 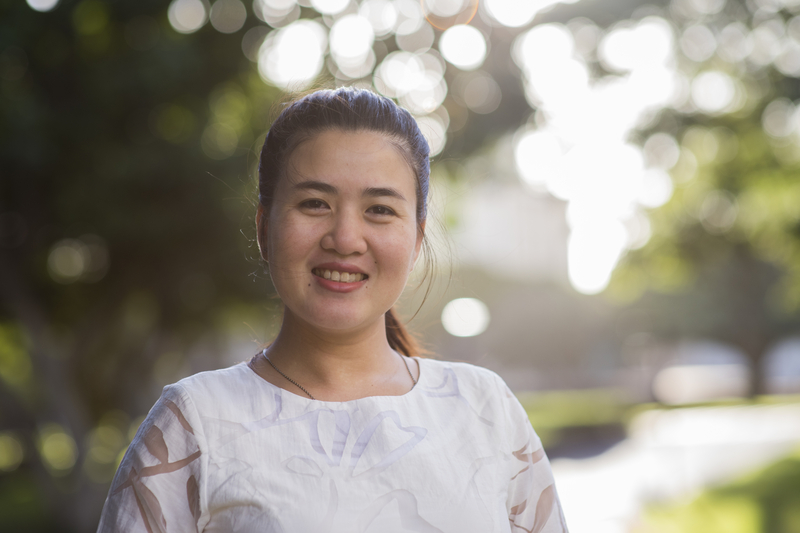 Linda Saya is currently employed as Deputy Chief Office of Administration and Protocol at Cambodia’s Ministry of Civil Service and works on ASEAN civil service matters, civil service operations, and government reforms on administration, transparency and decentralization. She seeks to reduce and combat corruption in her community. 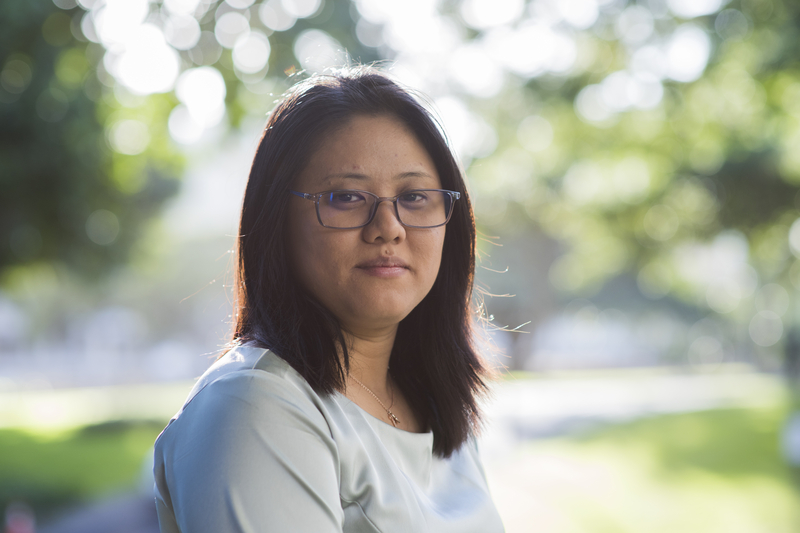 Maw Htun is the Country Manager of Natural Resource Governance Institute for Myanmar and serves as a strategic adviser for a local think tank, Another Development. He works with government, private sector, and civil society to improve the natural resource governance in Myanmar. As Myanmar faces dual uphill battles in political transition and policy reform, he hopes that improving natural resource governance will help his country in both peacebuilding and achieving sustainable development outcomes. 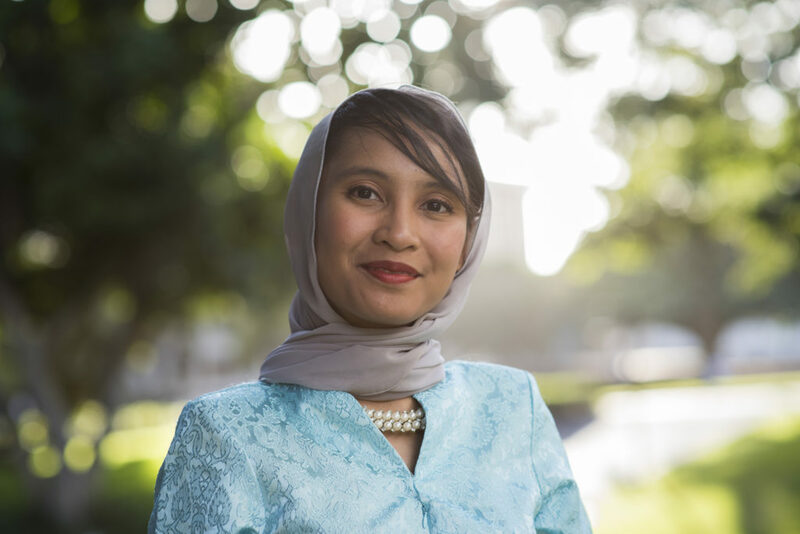 Amalina Ariffin is the YSEALI Coordinator at the U.S. Embassy in Kuala Lumpur. Prior to working with the U.S. Embassy, Ariffin practiced law, specializing in criminal litigation at a law firm until she was called to the Malaysian bar in early 2017. 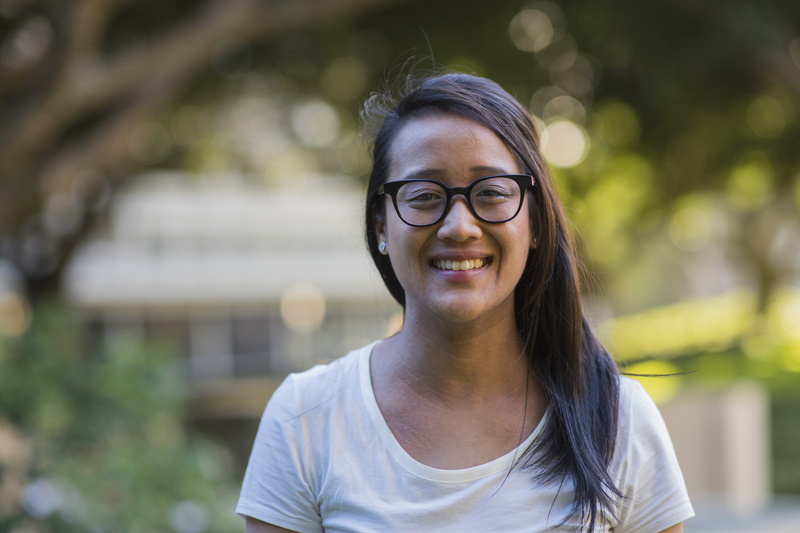 Motivated by her passion for environmental protection and human rights, she volunteered at the Sabah Wildlife Rescue Unit and the South African Human Rights Commission. 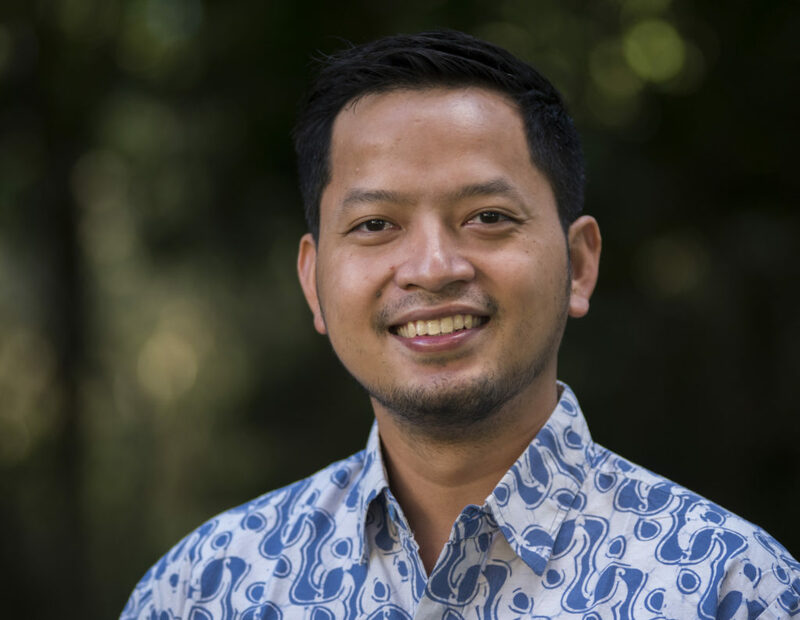 Adi Pradana serves as the Sustainable Land Use Manager of WRI Indonesia where he leads multiple teams to manage multi-million dollar grants in implementing Indonesia’s One Map Policy – a critical land use governance reform agenda to improve the management of data and maps used for land-based licensing, spatial planning, and agrarian reform. Pradana conducts this work by collaborating with national and sub-national government agencies, the private sector, civil societies, journalists, and indigenous communities. 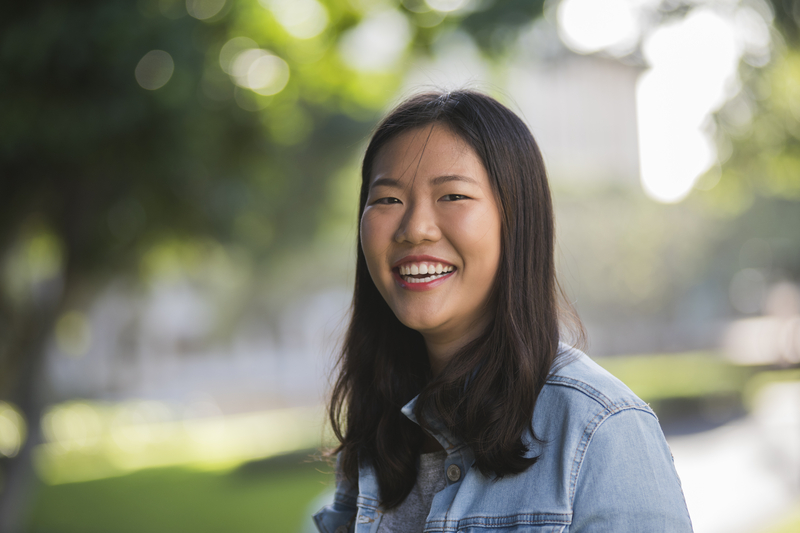 Sanae Ogino currently works at the Mayors for Peace secretariat, which is composed of over 7,600 member cities from 163 countries and regions. She leads efforts in bringing Japanese high school students to United Nations offices to learn about the international state of disarmament. Through programs that organize and prepare young people to make strong pleas to UN officials for a peaceful world free of nuclear weapons, Ogino empowers the next generation to actively promote peace. Sheina Marie Onrubia is a third term city council member of Tabaco City, Albay. She is the current floor leader of the city council and focuses on city gender and development issues. Onrubia chairs multiple city council committees, including health and social services, women and family, and sustainable development goals. Her legislative agenda focuses on good governance, youth development, health and social services, women empowerment, and values formation. Sosamphan currently serves as the Press and Information Officer at the European Union Delegation to Laos where she is in charge of promoting diplomacy between European Union and Lao Government. 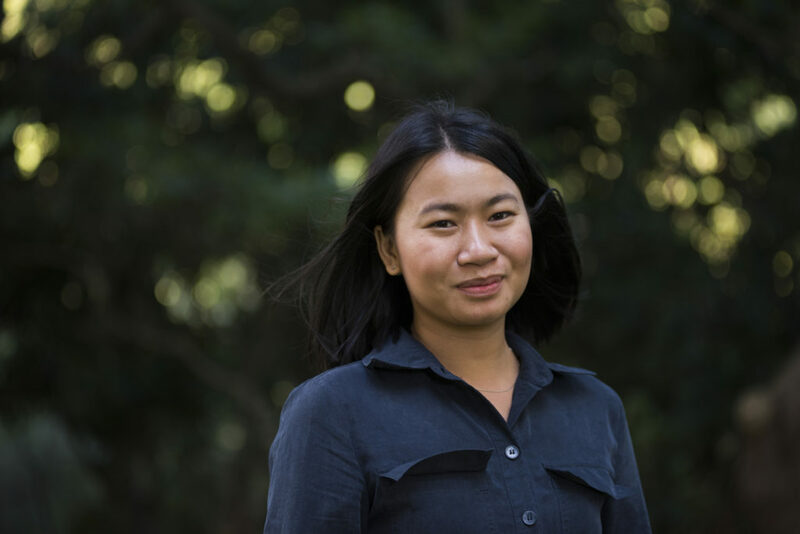 She enjoys being able to work with young leaders, filmmakers, journalists, artists, and entrepreneurs on topics ranging from wildlife conservation and deforestation to the Mekong region, and she hopes to see Laotians fulfill their dreams with the help of the Lao government and society. Tahere Siisiialafia is a Samoan native and sociology lecturer at the National University of Samoa. She has been involved in community development since her early adolescent years, a passion that was fostered by her Bahai Faith. 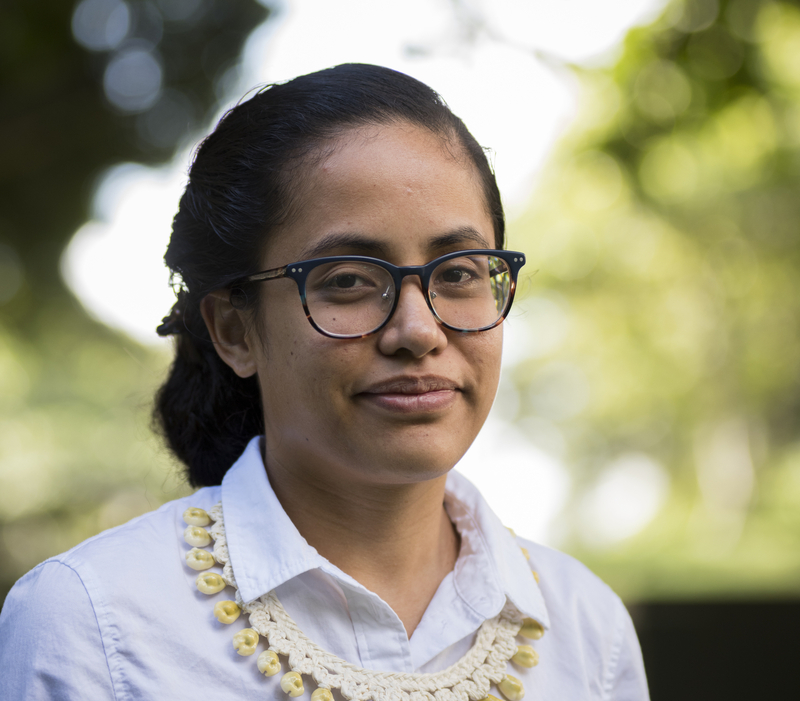 Siisiialafia is currently the Chairperson for the Pacific Youth Council and often uses a variety of regional and global platforms to advocate for youth development in the Pacific region. Tu Ngo is an education and tech entrepreneur who is committed to developing human potential. 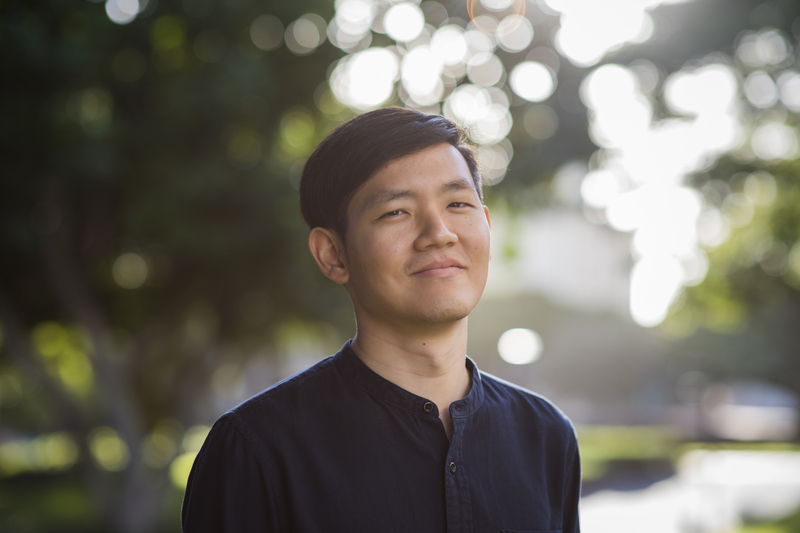 After graduating college in 2009, Tu Ngo co-founded Your Online Learning Assistant (YOLA), the fastest growing education company in Vietnam providing English and critical thinking skills training both online and offline. YOLA currently serves over 30,000 students. Tu Ngo also helped found ELSA, an English pronunciation training mobile app with more than 4 million downloads worldwide. In Thailand, Viria Vichit-Vadakan started a social enterprise accelerator called “G-Lab” and co-founded a 4-year Bachelor of Arts degree program in global studies and social entrepreneurship at the School of Global Studies, Thammasat University. Vichit-Vadakan most recently worked with Learn Corporation, an educational technology company leveraging blended-learning technology by partnering with more than 150 schools to improve teacher quality and student outcomes. 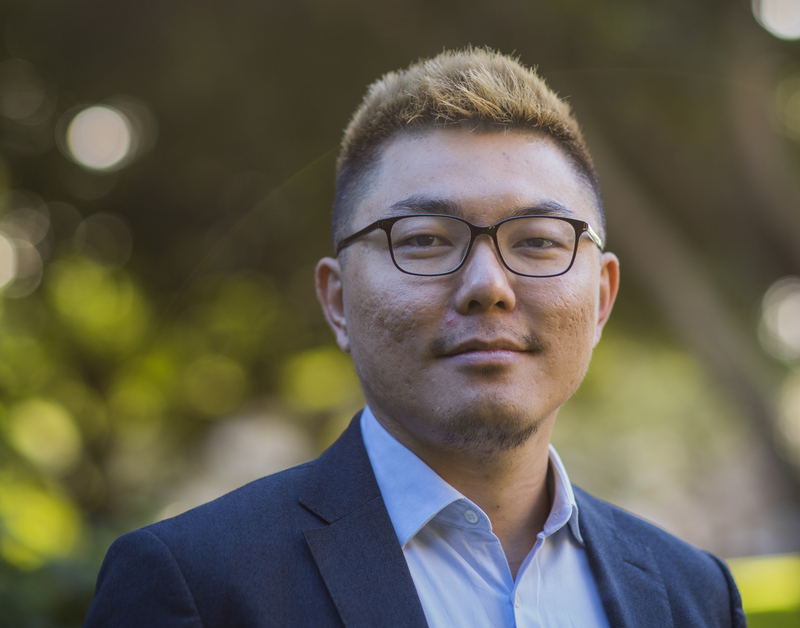 Timothy Low serves as the Chief Operating Officer of Halogen Foundation, where he strives to make quality character education accessible and available to all youth, regardless of background, and equip them to engage in pragmatic leadership around issues about which they are passionate. You can see highlights from the design workshop and learn more about the Asia-Pacific Leaders program here.